StreetRepeat is an online project curated by photographer Julie Hrudova that aims to recognize similarities and repetition within the genre of street photography. 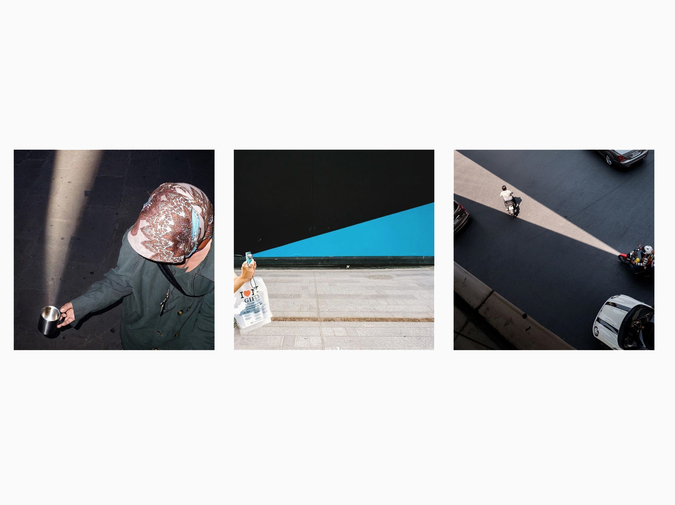 Hrudova arranges each entry on the series’ Instagram page around one mutual theme. The work is posted in sets of threes, culling images from photographers from around the world.